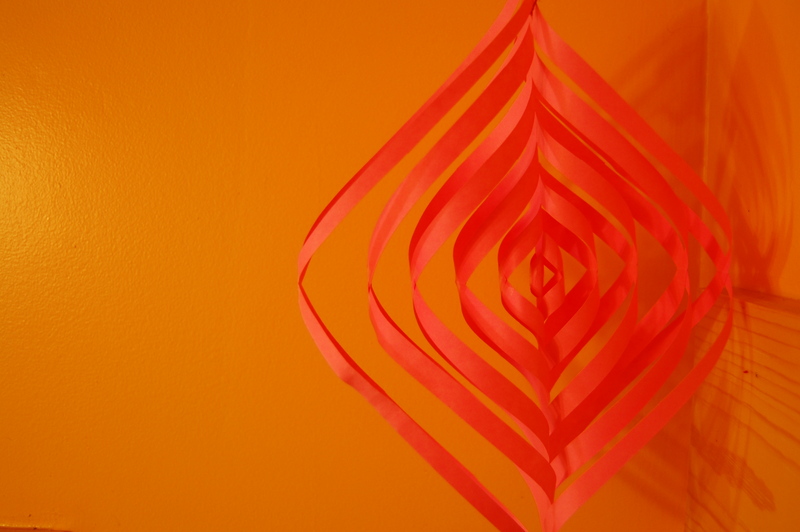 I’ve been making a lot of papercrafts this winter. Here are some of them, with links to tutorials. I wanted to make sure to save the links so when winter comes around next year, I can remember how to make all of them. I made these using some origami paper I love that I’d been saving for several years. I decided it was time to use it. I also made some using the security pattern printed on the inside of envelopes. I got the idea here. I really like how those ones turned out. 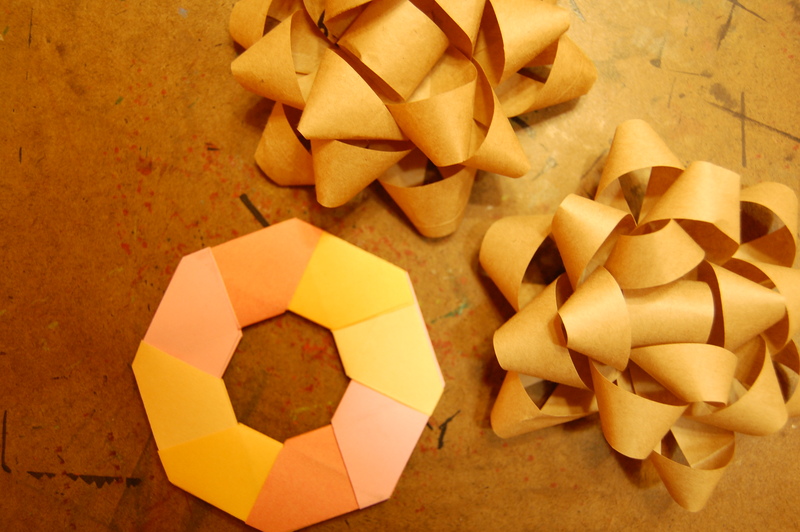 This is a modification of one of the paper snowflake arms. Just made a lot more cuts into the folded triangle. I made some of these bows out of brown paper, and some out of magazine pages, and used them on presents. I like how the brown paper ones look better. I’ve made a couple of these. They’re pretty addicting. I like playing around with the colors. 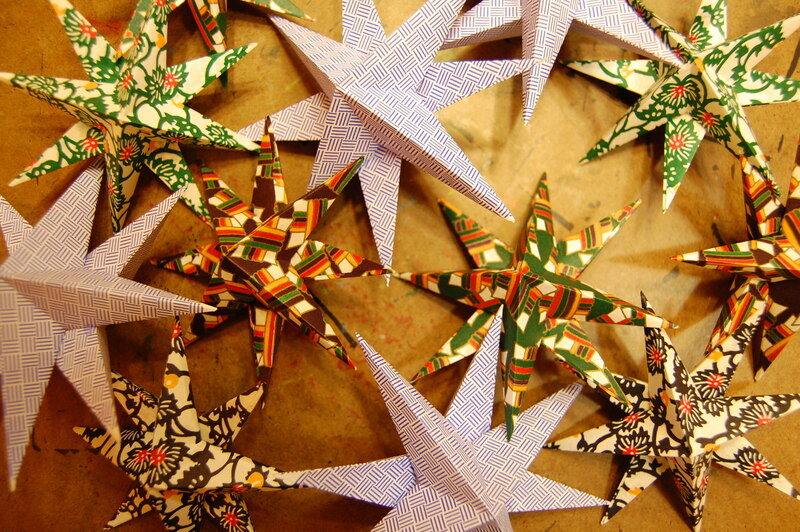 This entry was posted in making and tagged gift bows, magic star, origami paper, paper snowflake, paper stars, papercraft, winter. Bookmark the permalink.